 Noosa Watersports is your gateway to Noosa’s Stunning River, Ocean, and Estuaries. 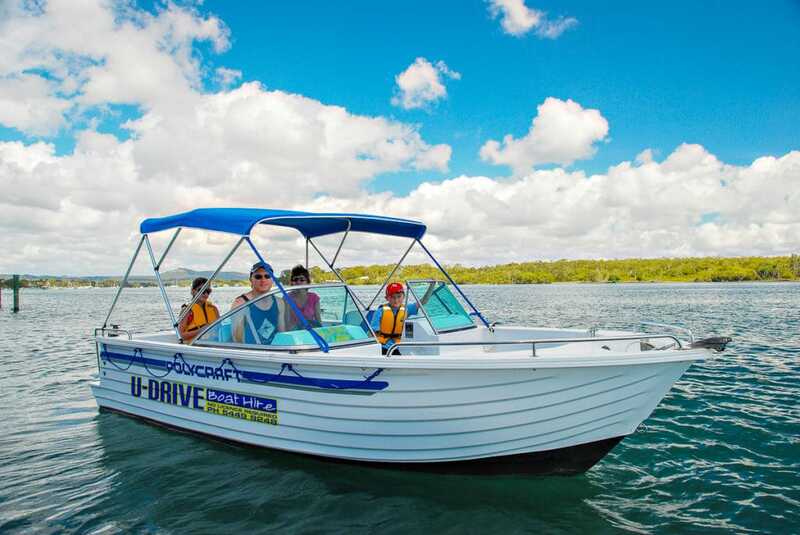 Hire one of our boats to cruise the stunning Noosa River at your leisure! We have many different types, which will be suitable for various sizes of your family or group. 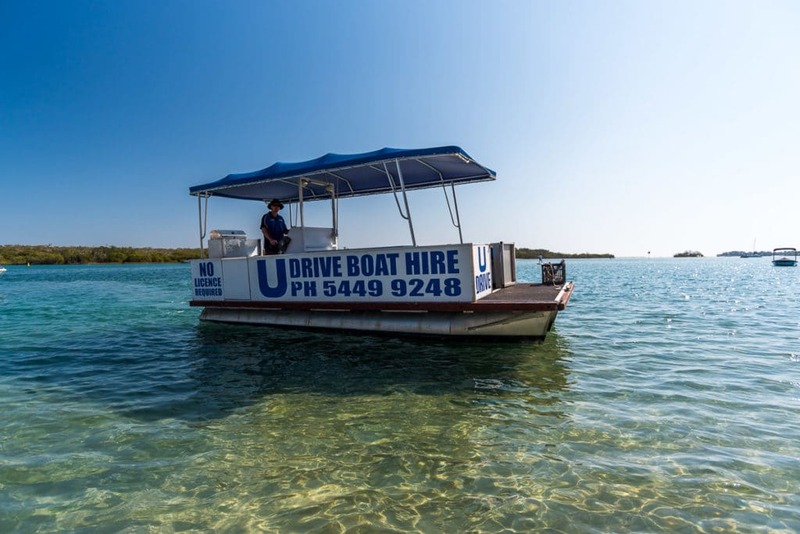 All of our hire boats are self drive, and require no boat licence to operate! 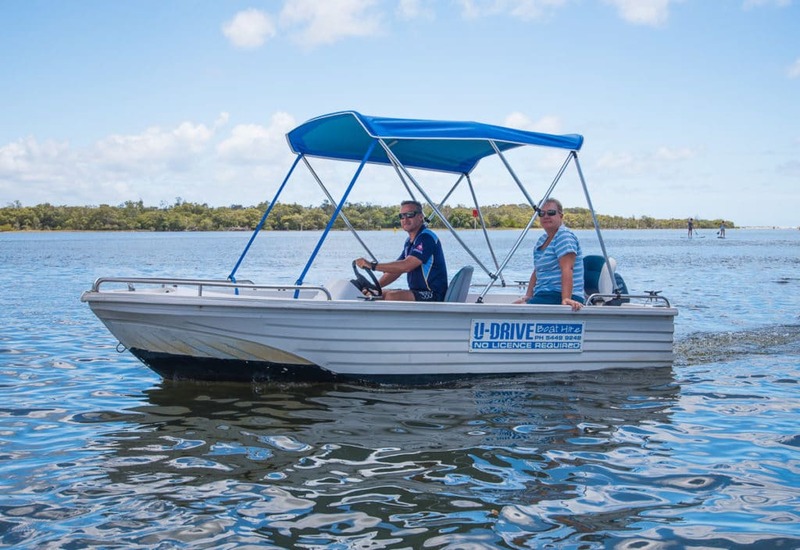 Our smallest boat, suitable for up to 4 people. Seats up to 8 people. 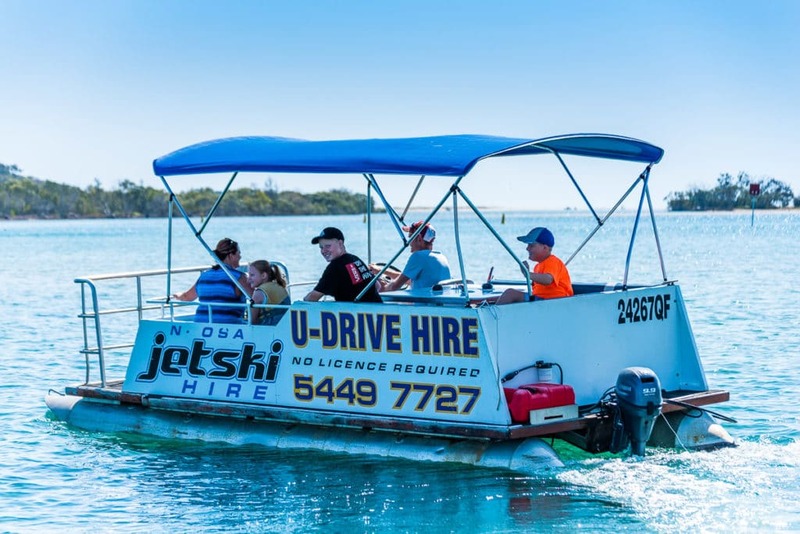 This is our most popular boat available for Hire! A BBQ pontoon is perfect for medium groups. Seats up to 8 people. A BBQ pontoon is perfect for larger groups of up to 12 people. What are you waiting for? Make a booking today!